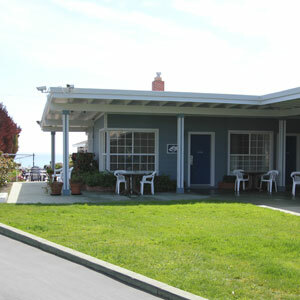 The Edgewater Beach Inn and Suites is situated in the heart of Santa Cruz on Beach Hill, overlooking the Monterey Bay National Marine Sanctuary. Beautiful, wide, sandy beaches framed by redwood-covered Santa Cruz mountains offer breathtaking vistas enhanced by the area's delightfully mild climate. Sports, amenities and recreation galore abound in Santa Cruz with golf, bicycling, swimming, surfing, yachting, horseback riding, fishing and a lot more other entertaining activities. 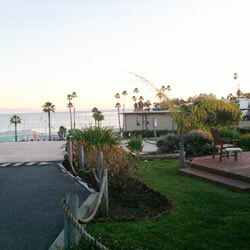 We are also close to the sand volleyball nets, free summer Friday Night beach concerts, Roaring Camp Beach Train and Monterey Bay National Marine Sanctuary Exploration Center. The Edgewater Beach Inn and Suites offer complete vacations for your entire family as well as the ideal place to spend an overnight, several days of relaxing visit or to celebrate your wedding or any other special occasion. We are here for Your convenience and unforgettable vacation.